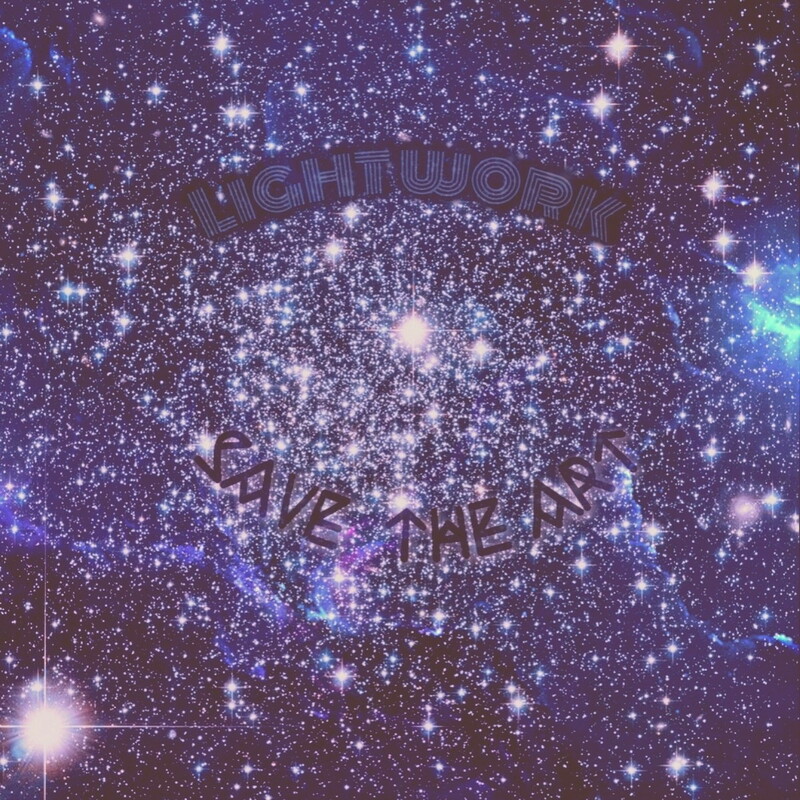 Philadelphia Hip Hop Duo Light Work creates a masterpiece called ” Save the Art .” The Duo consist of two people. Tommy Tucker who is a producer/ Rapper/ Graphic Artist and DSM who is a rapper as well. ” Never Never ” is the first single of their Debut EP, . This project is Heavily influenced by Dilla Madlib, Kev Brown, Kanye West, The Rza , Samba and Afro beats. They are looking to bring something meaningful back to Philly music. Check out the entire project by clicking that play button and if you like it, click the Itunes link to buy which is right below.